Belinda and Nigel Moody have been able to upsize their home on the southern Costa Blanca, thanks to HomeEspaña finding them a buyer for their first property there. 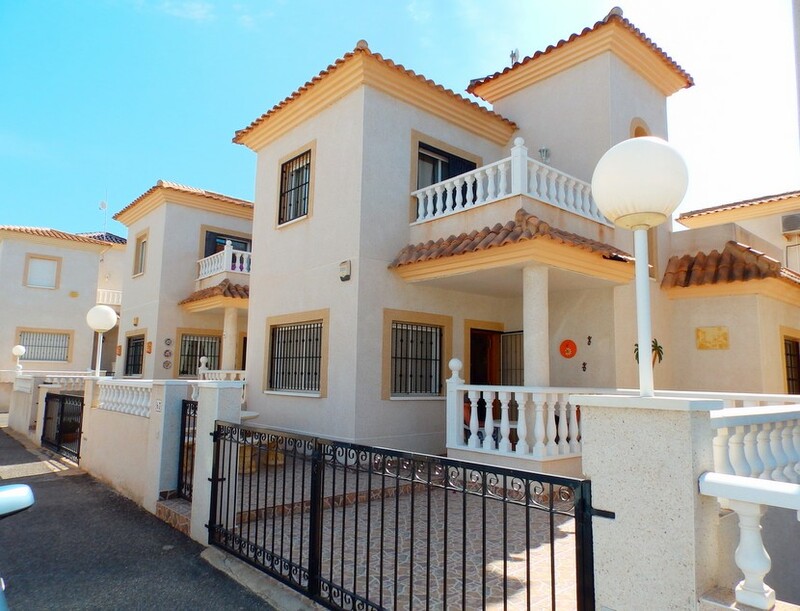 The Moodies, who live near Cambridge and have two daughters and three granddaughters, sold their two-bedroom detached villa in the centre of Playa Flamenca in January 2017. They had put it on the market in June 2016. With the help of HomeEspaña, the couple achieved an asking price they were happy with, namely €125,000, selling to a French couple. The sale included some pieces of furniture. Very fond of the Playa Flamenca area, Belinda and Nigel now own a four-bedroom detached villa, five minutes from their previous property. Playa Flamenca is a friendly beach resort, with a fantastic promenade linking it with Punta Prima to the north and La Zenia to the south. Homes there are rarely more than a 15-minute walk from the beach, local shops, bars and restaurants, or the colourful Saturday market. The impressive La Zenia Boulevard shopping complex is also within walking distance or just a five-minute drive away, while the four golf courses of Las Colinas, Villamartín, Lomas de Campoamor and Las Ramblas are all no more than 10 minutes away. A local bus service also makes getting around the area easy. Reaching Playa Flamenca from the UK is simple too. The resort is only 20 minutes’ drive from Murcia San Javier airport or 45 minutes from Alicante airport, which receives flights from a number of UK regional airports and all over Europe.